This page will remain a discussion page until more details are announced 🙂 It’ll then become a spoiler page! Edit (22/02/2018): This page has now become a spoiler page! Kate! 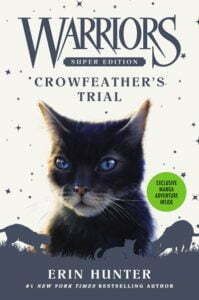 What do you think Breezepelt’s siblings’ names were (if Nightcloud and Crowfeather ever named them) and what they looked like? I think of them as a black she-kit and gray tomkit. What a great question! I prefer names our readers come up with. Do you have any suggestions? I’d think of them as maybe Duskkit and Moonkit… but Moon’s not a valid prefix, so maybe Cloudkit? Ha, I was about to ask this ^^ I also think Smokekit and Ebonykit sound great, though. I like the idea of Breezepelt naming his daughter Smokekit after his sibling. crowfeather no longer loves leafpool? 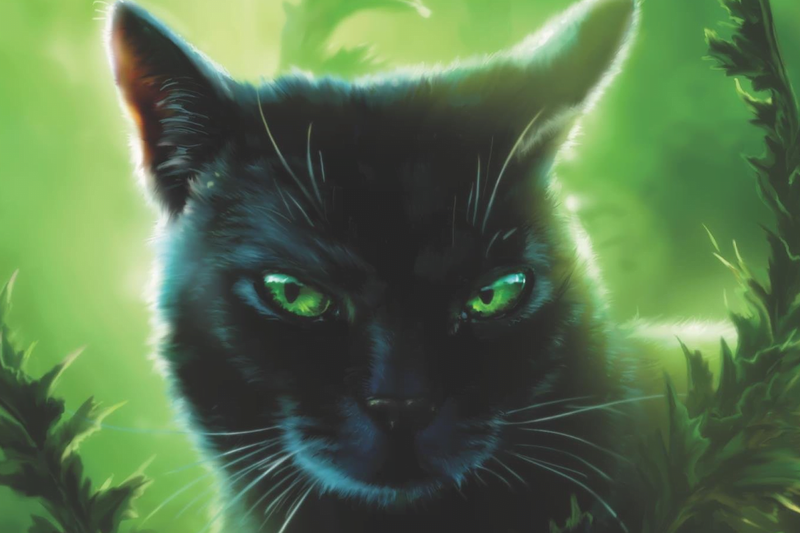 Question – are Breezepelt’s siblings in StarClan? Are they toms, she-kits, or one of each? It’s never been said, so I guess it’s up to speculation. Though, it’s likely they are in StarClan. So Kate, it’s apparently been confirmed that Heathertail is the daughter of Onestar and Whitetail. Do you think it’s possible that Kestrelflight and Harestar could be her brothers? It’s a pretty popular idea in the fandom!